Koh Phangan is one of Thailand’s most popular islands, located close to Koh Samui. The island is less developed and has a more natural tropical environment than its bigger neighbour. It is the fifth largest island in the country. Koh Phangan is known for its beaches and nightlife. It often combines the two and attracts a lot of visitors to the beach parties on white sand with scenic views. 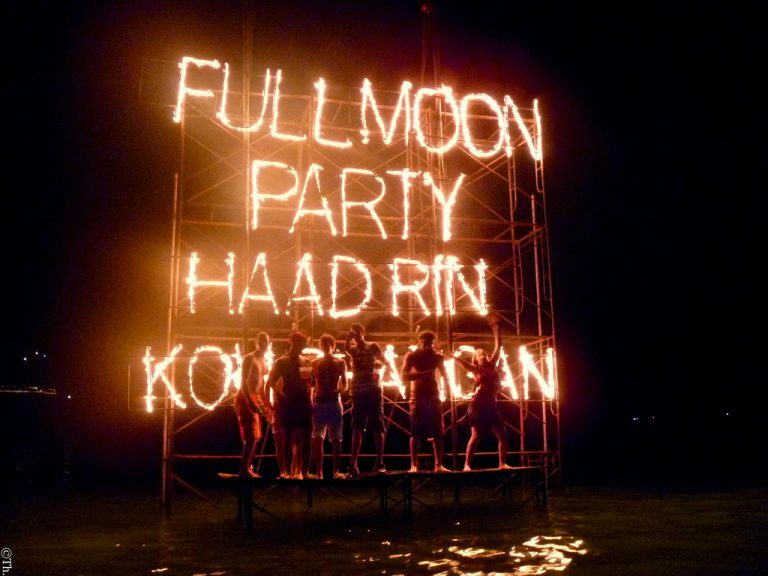 Koh Phangan has become world famous for one of Southeast Asia’s largest beach parties, the Full Moon Party, taking place on one of the most developed beaches on the islands - Haad Rin. 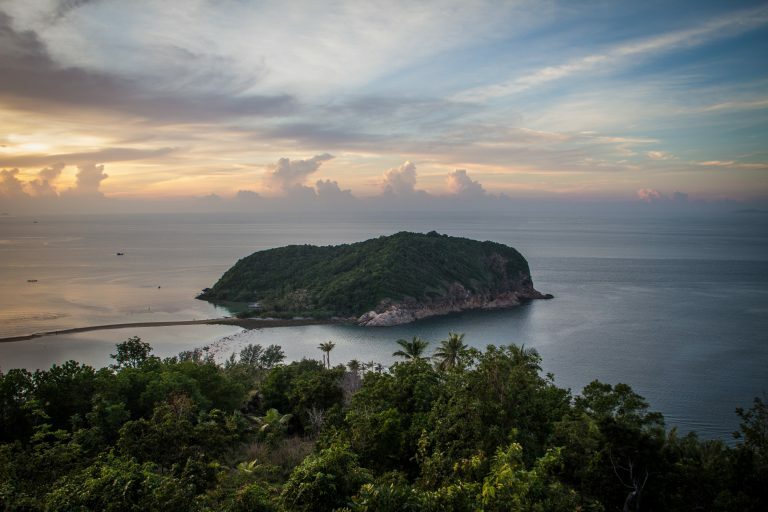 A thick jungle covers the inland of Koh Phangan. This is a great place to explore, see the numerous waterfalls, amazing viewpoints, etc. Sail into the sunset with a luxury sailing catamaran named Athena. Enjoy your drinks and fresh fruit while watching the beautiful colors. The Discovery course is a first introduction into kitesurfing with the main focus on kite control, kite setup, relaunch, powermoves, theory, etc.